Who is Hussain and what is his background? Mr. Hussain Alhudhud is currently an Assistant Project Manager at National TalentS Company. 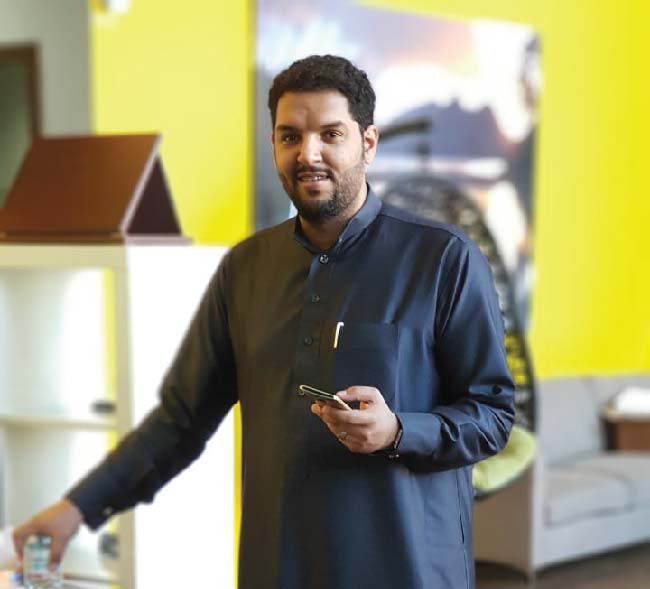 In addition, he trained to use machines in FABLAB Dhahran as Laser Cutter, CNC, and Vinyl Cutter, which is designs by using inkscape program in 2D Design. Mr. Hussain is an innovative, responsible trainer and Admin Officer / Facilitator, focused on finding alternatives in creative ways and capable of working in a diverse environment. Well, based on our projects in the company, mostly we are focusing to change the education from formal to informal learning. So, I was thinking if I could contribute company goals and create an game-based education . I'm still thinking to finalize the idea but what is coming in the horizon is teaching kids in the elementary school how to program and learn math formulas similar to little bits. 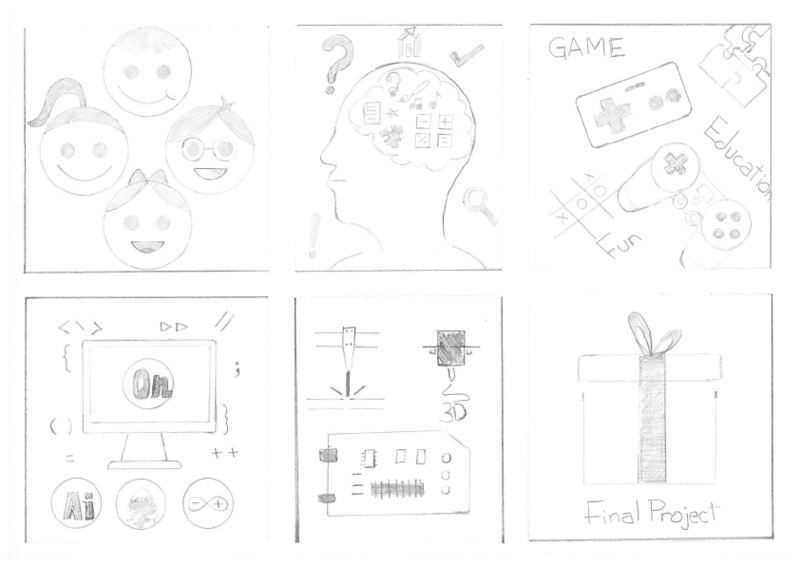 I did an initial illustration of my project that contains drawings describing the main objectives of having this project.as showing bellow.